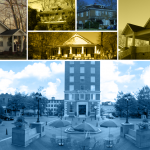 The Vision of the Greenville Housing Fund is to enable thriving diverse neighborhoods in all of Greenville to be successful. 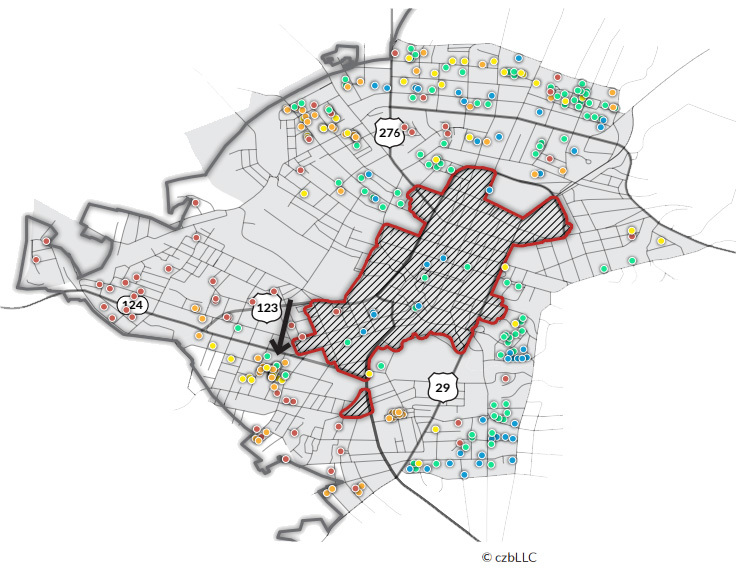 The Mission of the Greenville Housing Fund is to further the production and preservation of quality housing that is affordable, attainable and accessible to all residents. The Greenville Housing Fund is an existing community organization, under CommunityWorks Carolina, which is a non-profit US Treasury-certified community development financial institution (CDFI) already committed to affordable housing issues. Finance and invest in housing developments that serve households primarily earning $55,000 and below. Leverage public and private funding to finance the preservation and production of affordable housing. Acquire and bank land for future affordable housing opportunities. Focus on systems change through education and advocacy to promote housing affordability and remove barriers to its production. Lead and convene key stakeholders to address housing issues and build capacity of the development community to support affordability. The Greenville Housing Fund (GHF) is a nonprofit entity under the umbrella of ComnunityWorks Inc., a 501(C)3 nonprofit organization and a certified community development financial institution. 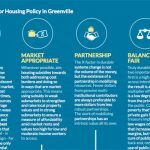 The Greenville Housing Fund launched in response to findings and recommendations in the 2016 “Balancing Prosperity and Housing Affordability” report. Several months of work with input from key community stakeholders and guidance from a housing trust fund steering committee identified the need for an organization to identify and implement innovative financing for affordable and workforce housing, position itself to land bank key parcels for future development, and act as a strategic advocate for housing. The City of Greenville committed an initial $2 million to launch the Fund and philanthropy matched an additional $1 million to get the Fund up and running. The City’s 2016 housing study indicated the City of Greenville had a deficit of 2,500 units of affordable housing. A recent Greenville County Housing study indicated more than 9,000 units are needed in the county to support growing demand. Affordable/workforce housing is critical to the success and sustainability of the Greenville community and its economy. In addition, many longtime residents are finding it difficult to remain in and within proximity to the City and other employment centers as prices escalate and existing homeowners feel pressure to move.